The week that was in the world of BIM – for the week of Dec. 10th – Dec. 16th, 2017. Keeping with the AU theme, check out some of these great sessions now online in this post from the EvolveLAB Blog. Here is a post from DynamoNodes written by John from sixtysecondrevit about a new node. If you are new or not so new to Dynamo this post from Revit Add-ons is for you with some templates from Architect Machines. 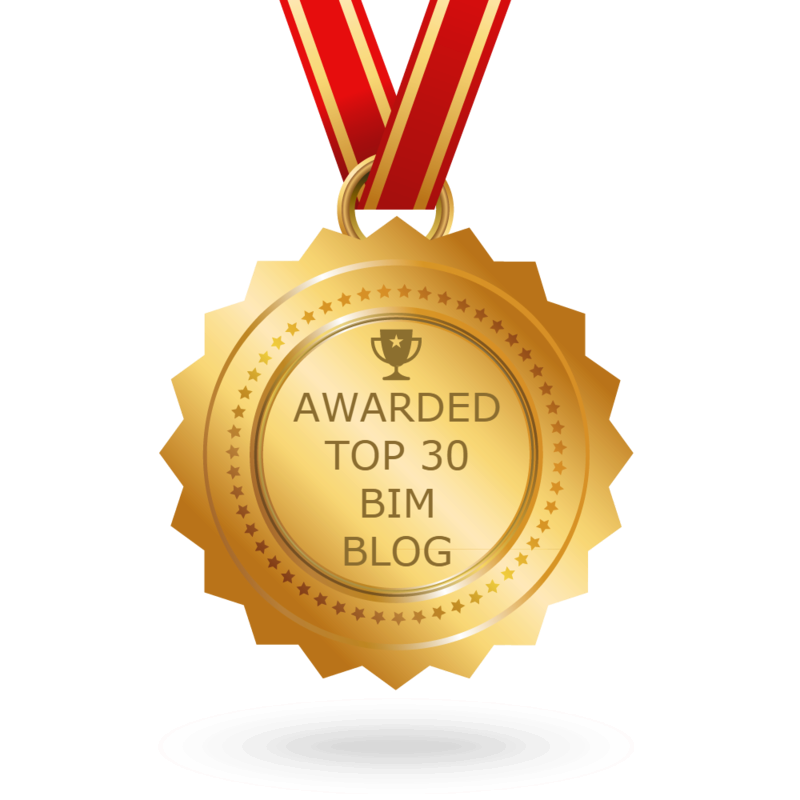 The week that was in the wonderful world of BIM Chapters from Daniel Stine’s LinkedIn page. After a week off, here is all the news out of the BILT world from the RTC News Blog. Want to speak at BILT Europe 2018? Well, now is your chance. We’ve got a new BuildConSum video! Head over to The B1M website and see if you agree with their choice for top 10 buildings of the year. Here are this week’s AEC/BIM podcasts, vodcasts and videos. Don’t forget to get your fill of all things Revit Add-ons from this week. I will end this week’s Roundup with the BuiltWorlds Gear Guide 2017.